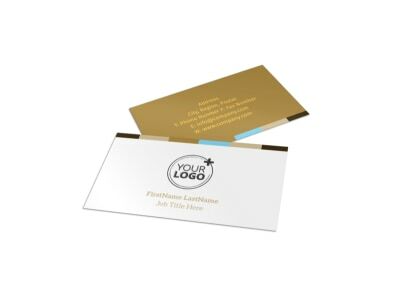 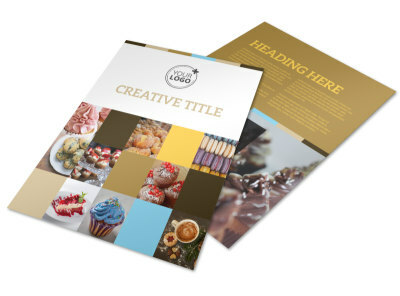 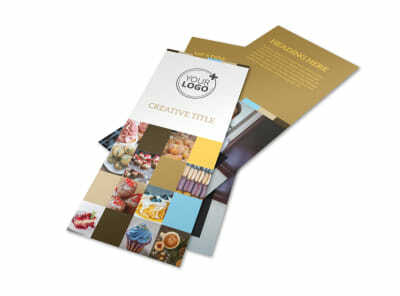 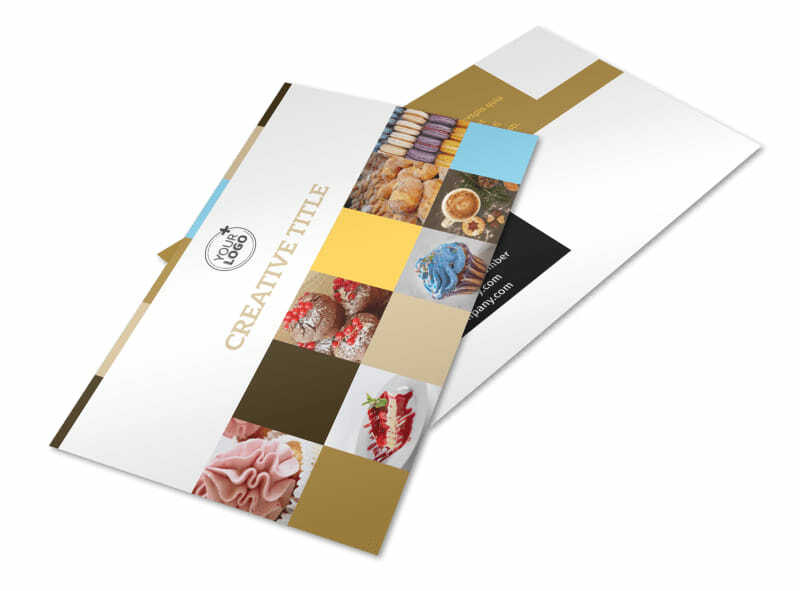 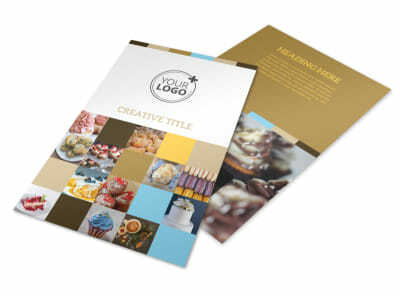 Customize our Smell Good Bakery Postcard Template and more! 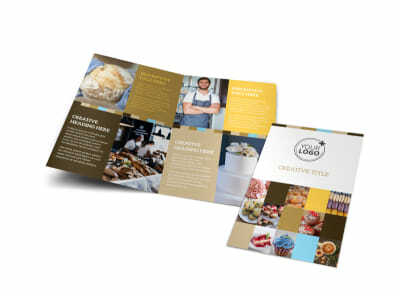 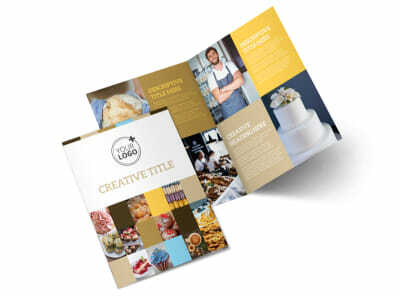 Send out an offer for a free cookie or cupcake with a smell good bakery postcard made with our online editor. 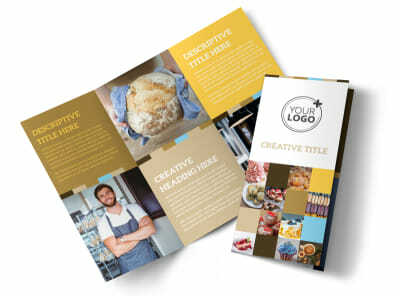 Bake your postcard from scratch starting with a customizable template that you can add yummy images, fun fonts, and more. 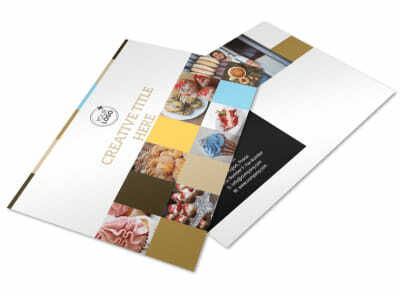 Print from any location or leave that to our experts so you can whip up another batch of cupcakes.